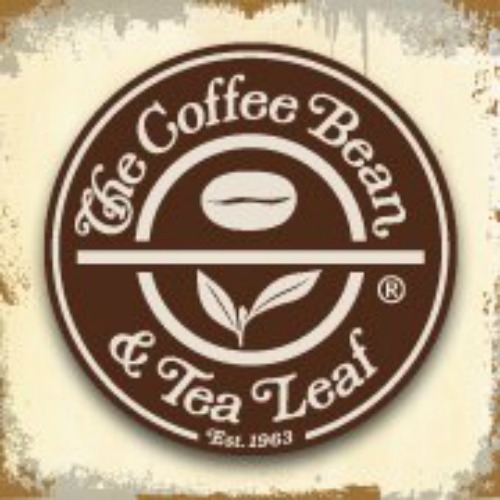 The COFFEE BEAN and TEA LEAF was founded by HERB & MONA HYMAN of Los Angeles, California in 1963. As coffee lovers, they traveled all over Europe to find the best coffee shops and decided to bring the specialty coffeehouse concept to America. 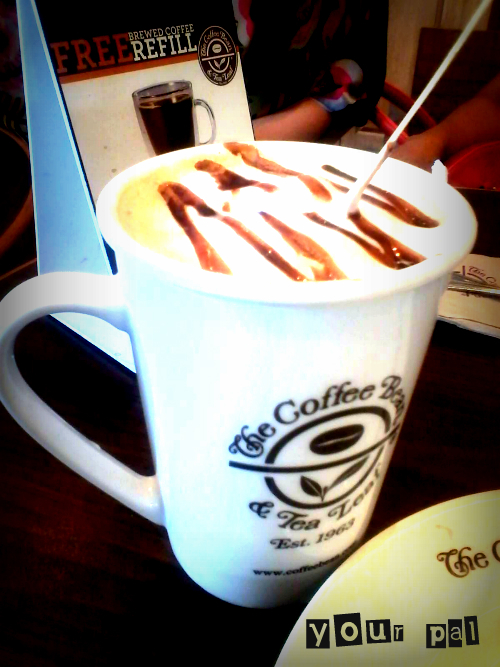 And now popularly known all over the world as CBTL. Here in Davao City, Philippines they have three branches, Abreeza Mall, SM LANANG Premier and THE PEAK Gaisano Mall. I'd already visited their place at Abreeza and I love the exterior of their coffeehouse. And now for the first time I visited their branch located at the main entrance of SM LANANG PREMIER fronting BREADTALK and beside Banco de Oro. 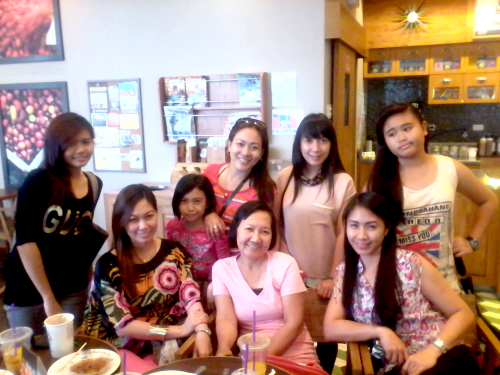 A really nice furnished and equipped place, quite big compared to CBTL Abreeza branch. The location is good too, in 10 seconds you are walking to the main taxi station. I like the menu of this coffeehouse, for me it is better than STARBUCKS. 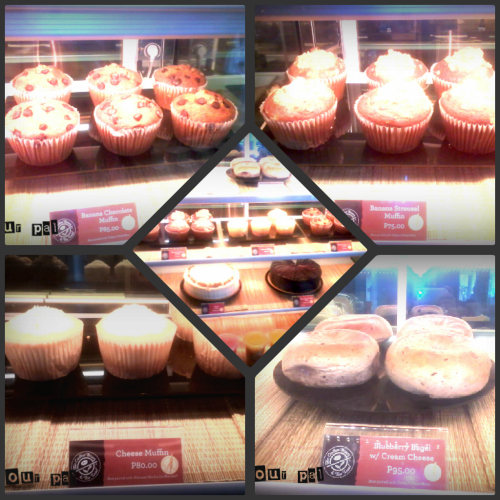 A truly BAKED-FRESH pastries from CBTL using their very own and exclusive recipes. A creamy lemon baked custard on a shortbread crust. Moist and filling muffins, with many to choose from nuts, bananas, blueberries and cheese. Their signature Espresso with steamed milk, foam, added with their signature powders. Many flavors to choose from VANILLA,MOCHA, DOUBLE CHOCOLATE and my fave WHITE CHOCOLATE DREAM. Mocha lovers will surely love their delectable Special Dutch Chocolate and Coffee Extract blended with ice and non-fat milk. 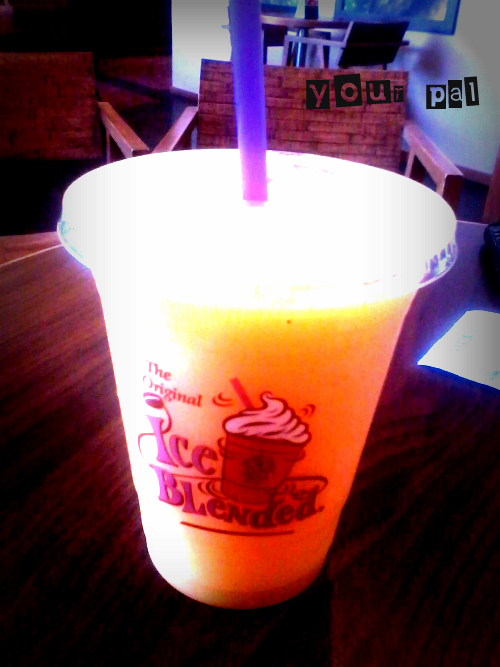 Fresh Orange Juice and French DeLuxe Vanilla blended with ice. My all time favorite from CBTL is their bitter-sweet and yummy WHITE CHOCOLATE DREAM HOT LATTE. Smooth and the right balance of bitter and sweet and not so milky. Unlike with other hot choco I've tasted, which are very irritating to the throat because of coarse texture of a cocoa powder use in a drink. I am just disappointed with their staff's. Upon entering no one greet us or ushered us to our table. We call the guard attention who just came in from a break and ask him if we can drag the other table to make it one with the reserved table that we have. Another thing that disappoint me is their Wi-Fi service, they are only FREE if you are a REGISTERED CBTL MEMBER. Nevertheless, all in all this will be my favorite place of drinking coffee and meeting with friends. Next time I drop here I will registered myself to avail their FREE Wi-Fi Service. 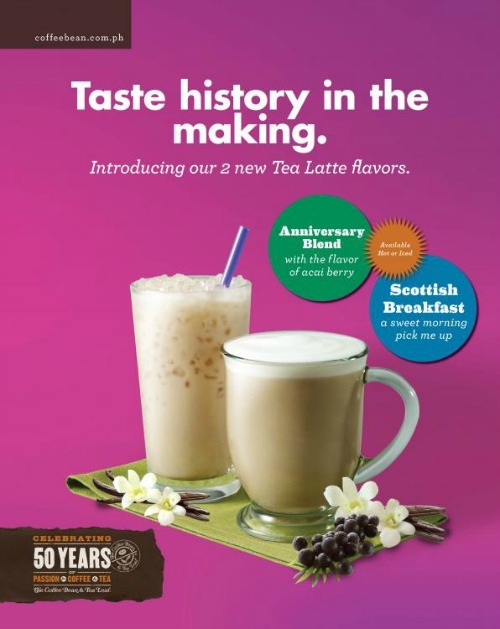 They are celebrating their 50th year Anniversary of PASSION FOR COFFEE and TEA, they're introducing their 2 NEW TEA LATTE FLAVORS!!! 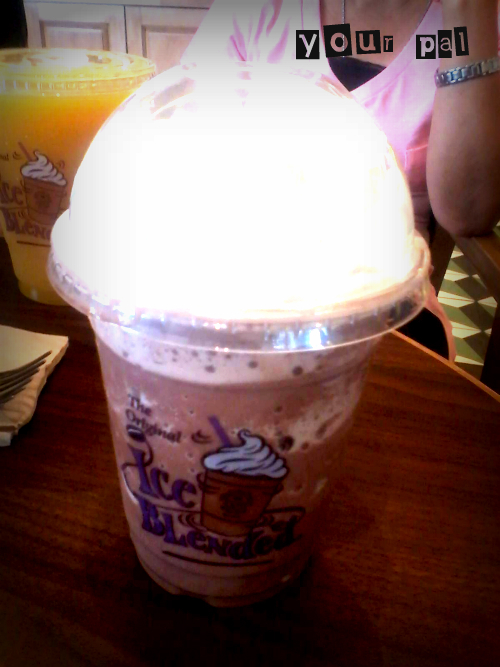 Mocha Ice Blended Coffee and Lemon Squares are my all time favorite in CBTL. I haven't been to any branches when I visited Dvo, looking forward on my vacation. 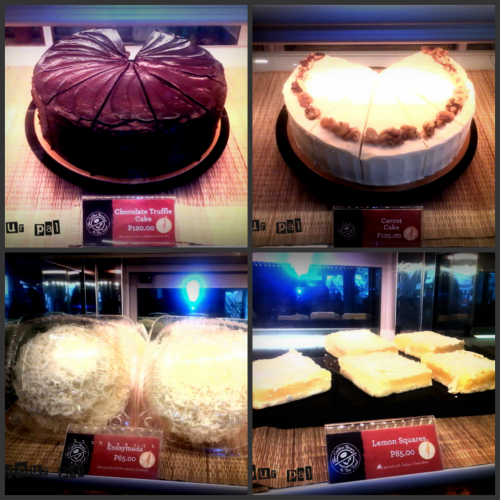 I love the cakes and pastries of CBTL. This coffee shop has been long running in the Philippines but I have not tried their coffee yet. Haha. 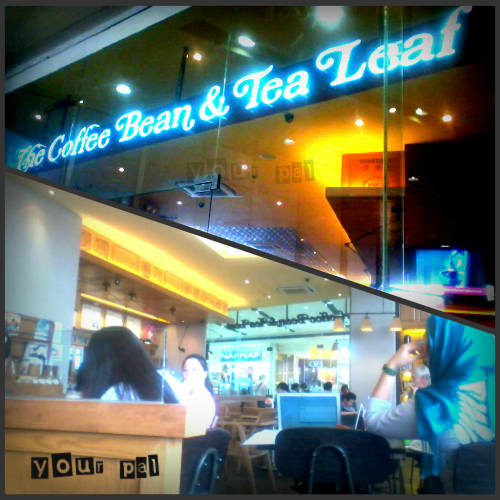 I love CBTL because it has a more relaxed ambiance than other coffee shops. 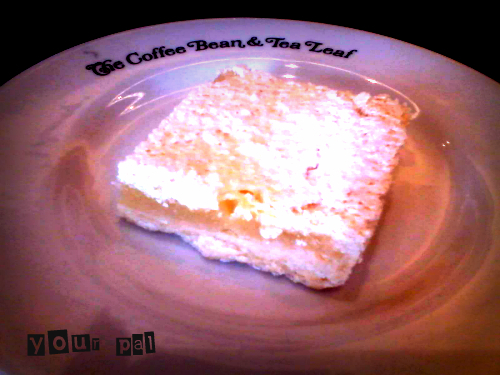 Love, love their lemon squares! I am a coffee lover also! 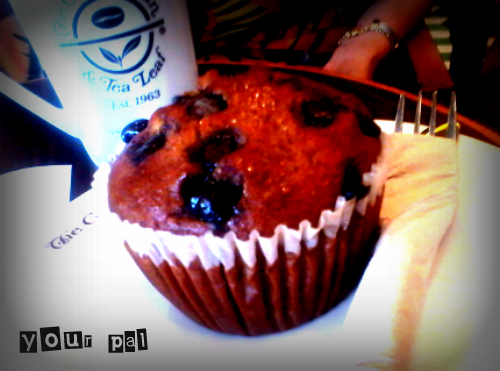 I like CBTL because they have the delicious treats ever! My super duper favorite at CBTL is their sugarfree chocolate cake!you should try its heaven no umay factor ever ! Their White Chocolate Dream Hot Latte looks tempting! To be honest, I haven't tried CBTL yet. It's about time I do. Great to find that you can try many things with coffee but most of them are actually best for the summers season to beat the heat. That all looks quite tasty, especially the coffee cake!